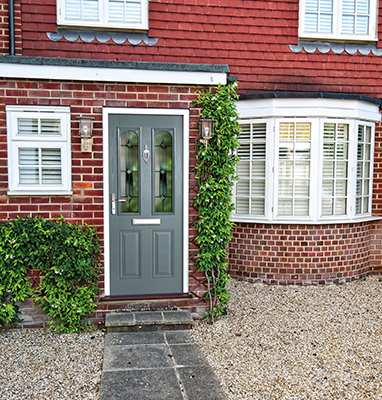 Our composite doors combine modern materials and performance with traditional looks to enhance the character of your home. 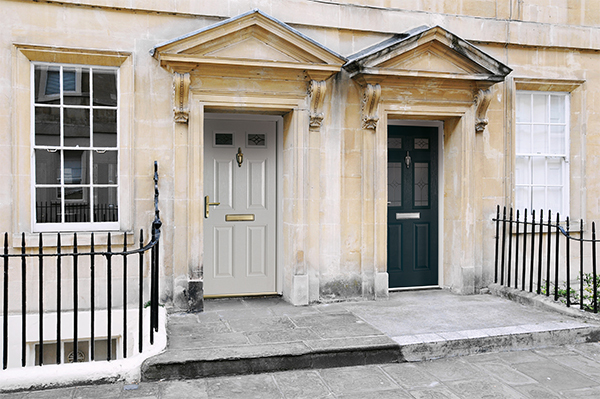 Available in a wide variety of styles, colours and glass choices, they’re designed to meet your every need. 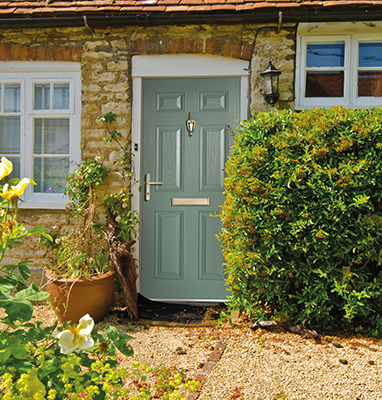 Any external door you currently have installed within your home can be replaced for an PM Windows composite door. 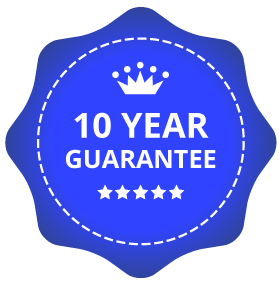 Once installed you can instantly start to benefit from a long, virtually maintenance-free door style. You’ll never have to worry about painting, fading or cracking again. 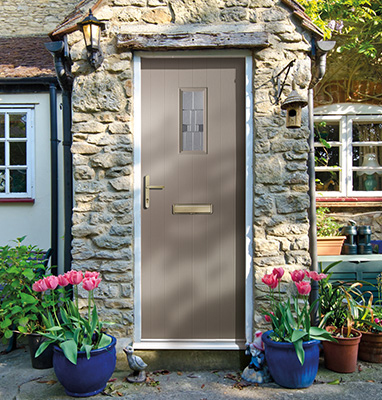 Composite doors from PM Windows are tough, secure and durable making them the perfect addition to every home. You can also relax, knowing that there will be no colour fading, no cracking, no bowing and no warping. 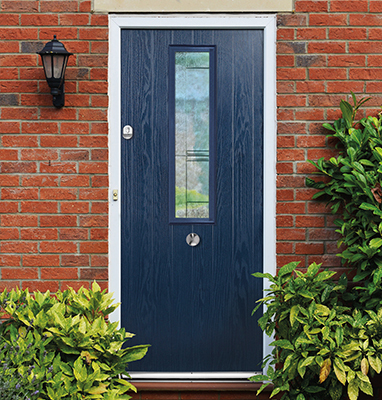 The PM Windows range of composite doors offer a stunning selection of designs, from traditional to contemporary, and all available in a huge variety of colours including solid colours such as Grey, Black, Red and Blue, as well as a stunning collection of authentic wood effect finishes. 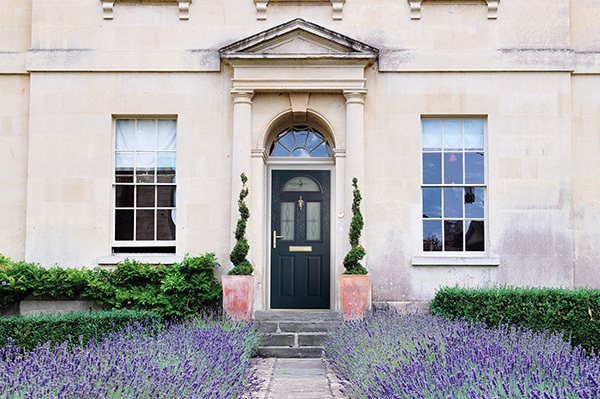 You can personalise your new door further with our decorative glass designs and a range of hardware.